If you're looking to get your car back in the garage, or just to get rid of all your clutter, we can help. 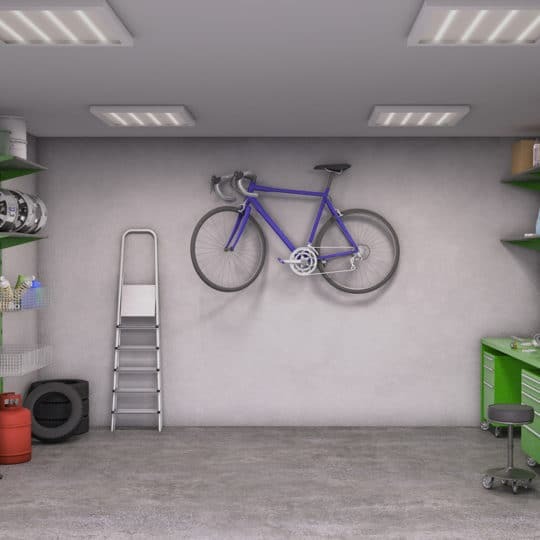 Here are some tips for a garage cleanout. 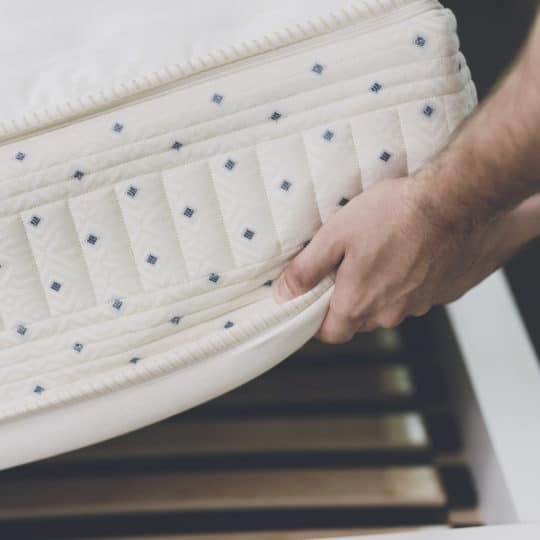 Mattresses are big and bulky, making them a difficult item to dispose of. Because they're made of recyclable materials, they should be recycled instead of thrown out with trash. 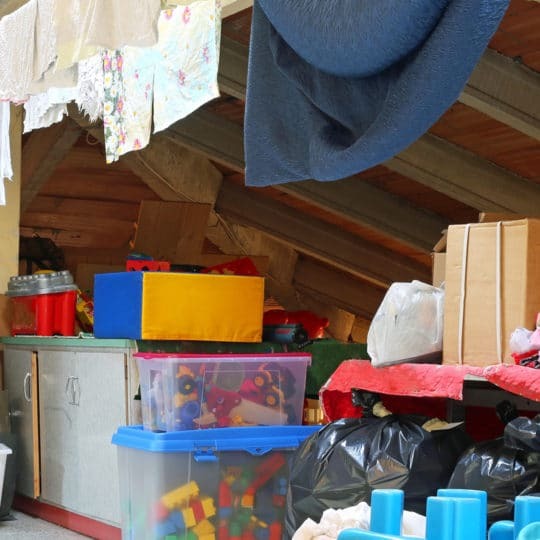 The average attic is full of clutter from years of storing items that don't seem to belong anywhere in the rest of the house. 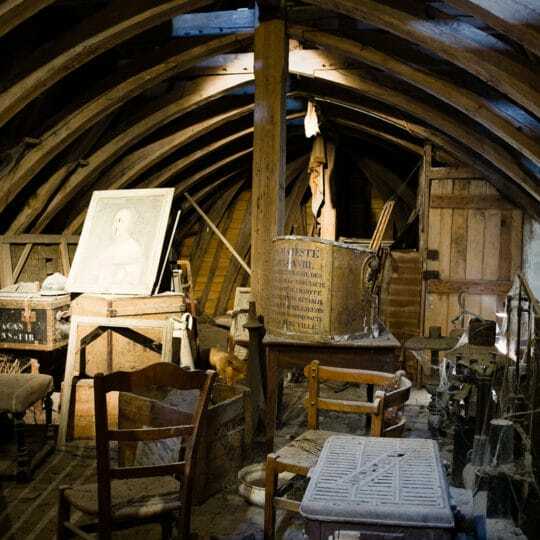 Fortunately, there are things you can do to make your attic cleanout easier. People today are buying more electronic products than ever, meaning they're upgrading and throwing away their old models. 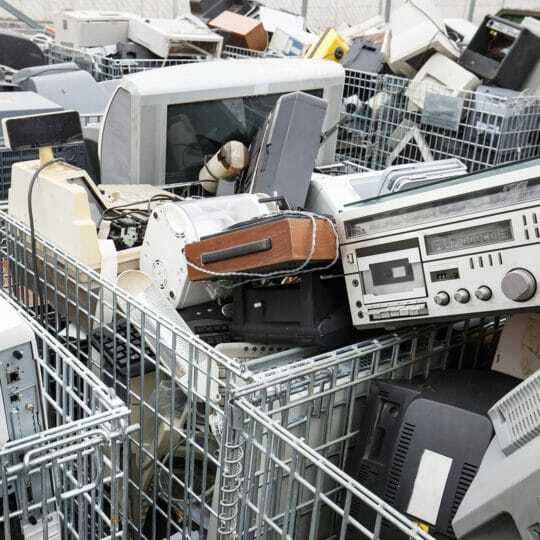 Because of this volume, it's important that these outdated electronics are recycled. 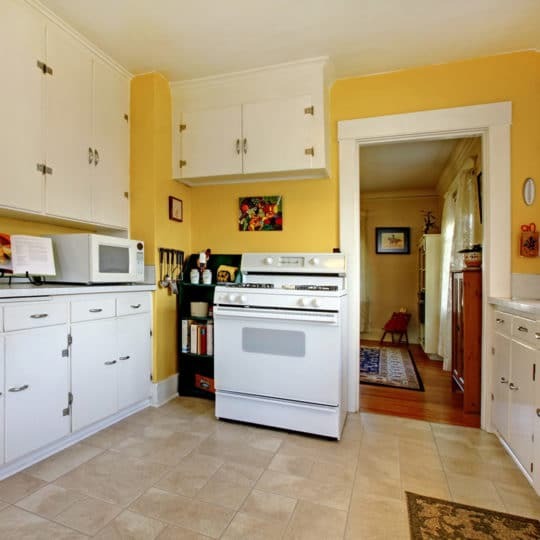 If you're upgrading your kitchen or need to get rid of an old one, recycling is the most eco-friendly option. 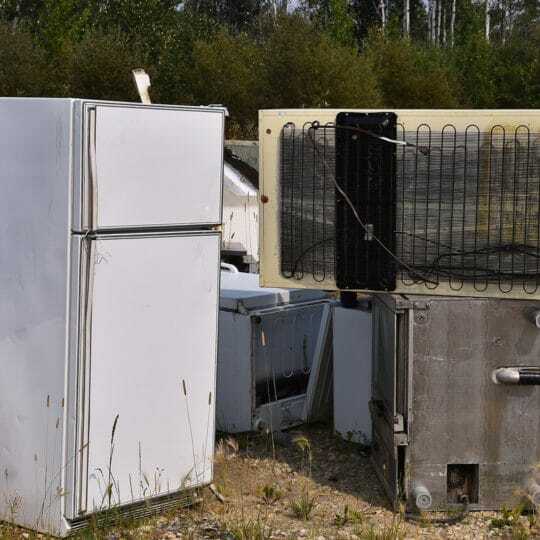 Here's what you need to know about recycling old appliances. For many people, basements are a catch-all space for items that aren't used on a daily basis. This can make a basement cleanout a monumentally difficult task. 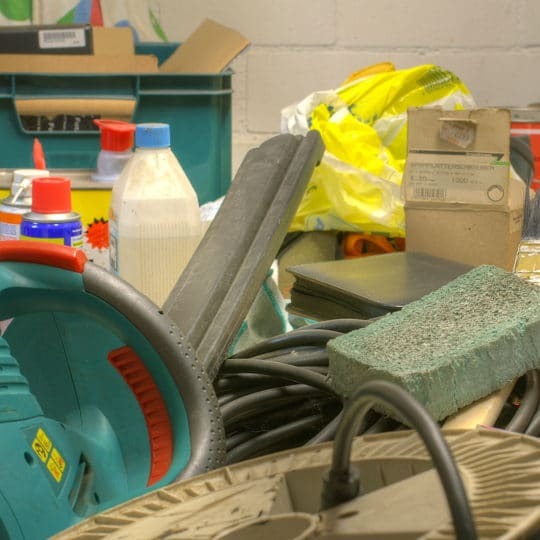 Here's how to get the most out of your basement cleanouts.